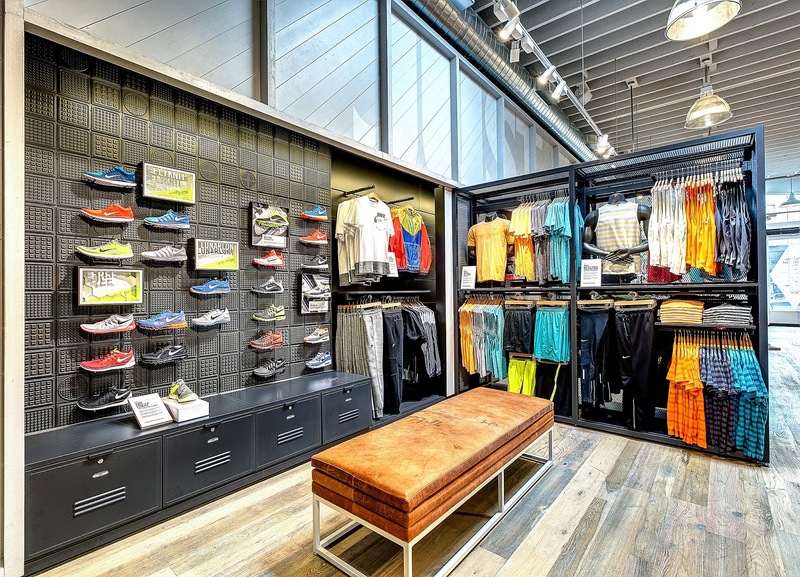 The right space is integral to the success of your retail store, but finding that perfect space isn’t easy. Identifying the perfect space for your retail store can be easy if you consider these five risks and act accordingly. Security deposit is a sum of money held in trust either as an initial or the part-payment in rental process. The security deposit is one of the huge challenges faced by a lot of retailers. It sums up to be one of the biggest part of upfront costs that are incurred in renting a space.Usually, landlords/owners will take 10 months rent as security deposit from renters. The next biggest challenge faced nowadays in cities like Bangalore, Delhi, Mumbai, Chennai and Kolkata is complicated leases and lock-in period’s that is hard to tackle. Lease is nothing but the agreement between landlord and tenant, which defines terms and conditions. There can also be lock-in period which can be as long as 5 years. Looking at only one type of space and not considering additional spaces is one of the common mistake made. It can not only prevent you from finding the right place, but you might also end up paying higher than the actual price. (check out different types of commercial spaces available in bangalore here). Miscalculating the required space for your retail store can get you into trouble. So, it is very important to know how much space is required by you, so that you can have only the space that is required. There are a few ways to miscalculate company growth, and all of them result in undesirable scenarios. One is taking too much extra space or taking very little space, which should be avoided. Like any other property investment, retail space needs a lot of homework that needs to be done in order to get most out of it. Location being one of the most important thing, you need to look into the locality where you can attract more customers to your shop, reach out to right people and make good sales. Always have a budget in your mind. Having a rough sketch about how much money is needed to setup and get your store running is very important. Having too much budget or too low budget can affect the space you are renting. When it comes to commercial real estate, taking some professional help may indeed help you get the perfect space. Expertise comes into play, when you talk to a professional dealer. As a retailer, you're inundated with decisions that will either make or break you. One of the biggest decisions you'll have to make is where your business will be located. So, follow the above comments and you can get there faster! Rent a short term retail space today!